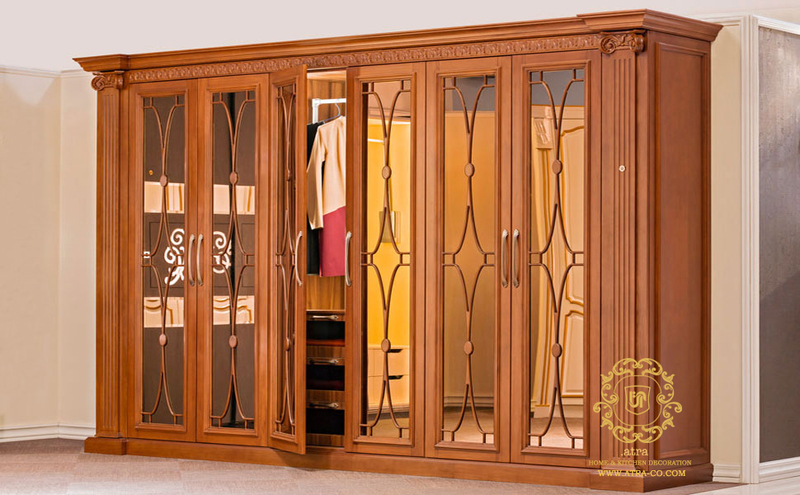 In the context of interior design, after kitchen, wall closets are very important. 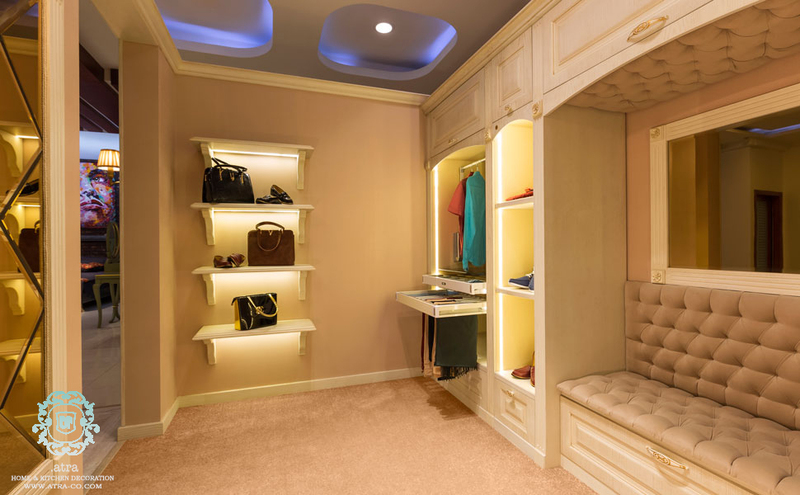 A space for the placement of clothes, shoes, cosmetics, etc. 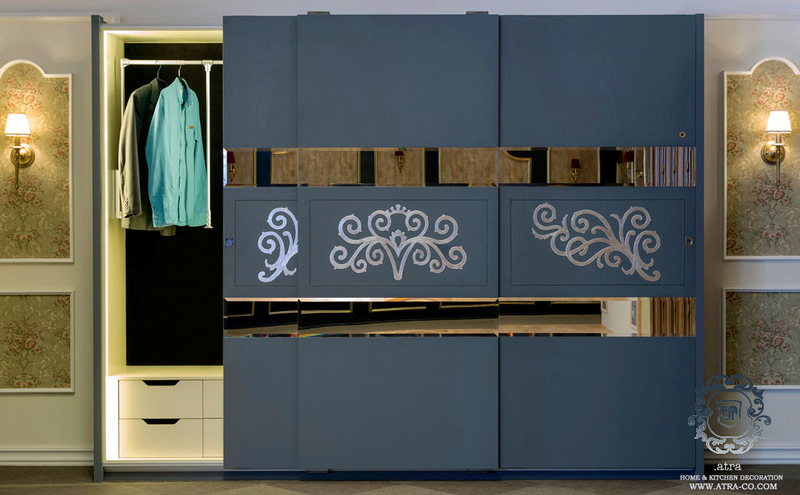 is necessary for any size of house. 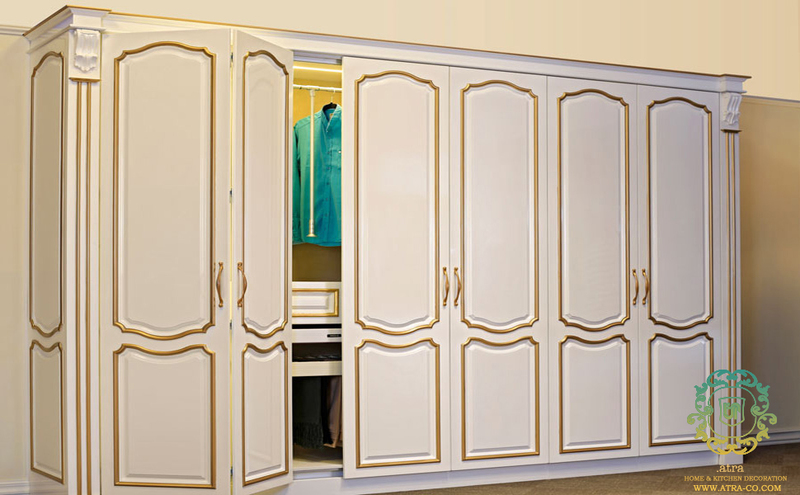 For all houses, especially small ones, it’s necessary to design proper closets for optimal space use.